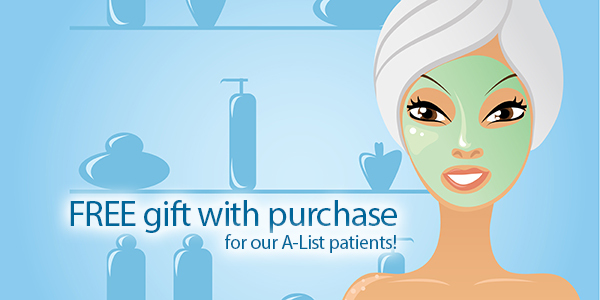 Gift with Purchase for our Loyal Patients! Give yourself a special treat with one of these beautifying procedures and receive our best-selling, celebrity favorite Glycolic face wash FREE with the purchase of any of these treatments now through March 15. While supplies last. The Liquid Facelift is the perfect non-surgical solution to getting a facelift without the pain or worry of surgery. 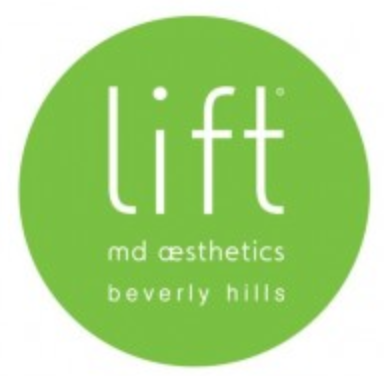 The Liquid Facelift consists of a series of fillers, like Botox, Juvederm and Restylane, which are injected strategically around the face and eyes to instantly give a refreshed and youthful look without any downtime. DAY 5-7 The peel will be complete in most cases. Avoid prolonged sun exposure for at least 3 months. Apply a moisturizing SPF 30 sun block ever day. You will see continued reduction of fine lines and wrinkles over the next 6 months as new collagen is produced. ‹ PreviousThe Secret to a Famous Face! Next ›Ask Dr. K: I’ve lost the weight but I’m left with excess skin. Now what?